Weschenfelder, a Middlesbrough-based company, provide sausage-making equipment, casings and seasonings, as well as advice, to home and professional users worldwide. 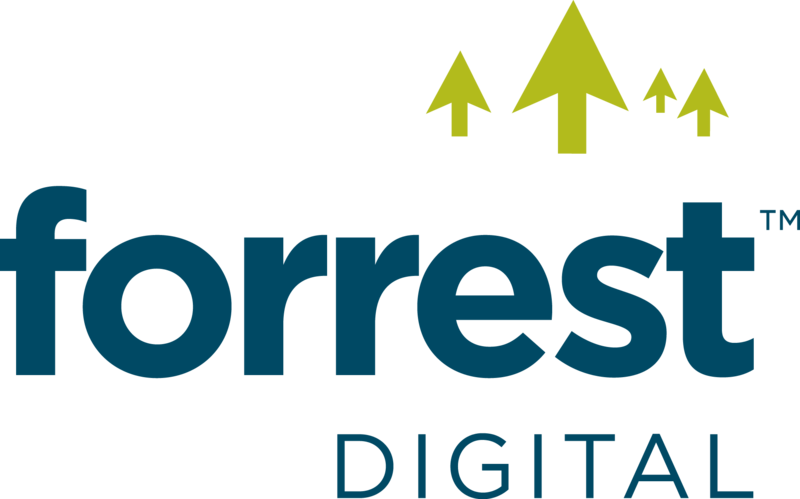 Weschenfelder has been working with Forrest Digital for over 12 years and was one of Forrest Digital’s first clients. Weschenfelder were not happy with their previous digital provider and when they explained to us that they were keen to move the website forward and export to new countries we were more than happy to help. Twelve years later, we have an incredibly strong partnership, and Weschenfelder have grown to be a £1M business. Our brief is not only to manage and improve their website, but to take a lead on their overall online marketing and grow the volume of sales they made on their website. 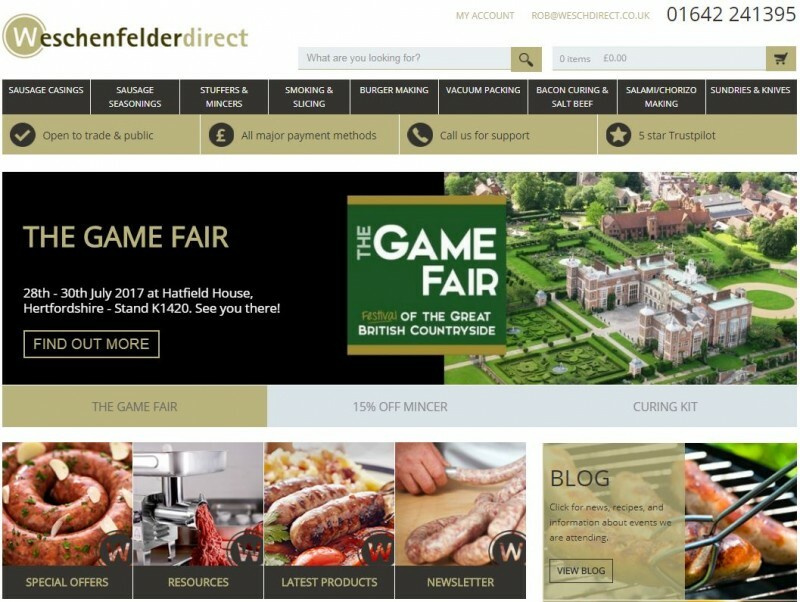 Weschenfelder is now the leading online business in their sector, and their high profile has led to dramatically increased sales and even an appearance on the BBC’s Generation Game! When Weschenfelder and Forrest Digital started working together, 30% of their sales were online, that’s now 70% and growing. Sales are also increasing, with a 25% increase in sales in Q2 of 2017 compared to Q2 of 2016. Weschenfelder ask Forrest Digital to refresh their website every two to three years, in order to make the most of the latest technology and trends. Their latest website was launched at the start of 2017 and has already resulted in higher sales, especially from mobile and tablet devices; 1 in 3 purchases are now made by mobile phone or tablet. Forrest Digital has also helped add new exciting developments to the site, including an email mailing list that goes out to over 5,500 people across the world, as well as Trustpilot, an online review system where customers can leave reviews of what they have purchased. Weschenfelder have used PPC advertising on their website since 2004, and the advertising they offer is constantly evolving. They currently use Google Ads in the UK and Ireland, and have retained number one positions for a very wide range of popular online terms, with ROI typically over 300%. In 2017 they started using Google Shopping to promote their products, with an incredible 306% return on their current ‘sausage stuffer’ campaign. Tim is delighted by the customer service that he receives from Forrest Digital.